Orientation Camp Visits 2015 is a spotlight of Federation during summer vacation. Student societies would organise orientation camps at that time so as to welcome freshmen and enrich business freshmen’s university experience, give freshmen opportunities to meet their peers, and know more about their professions. 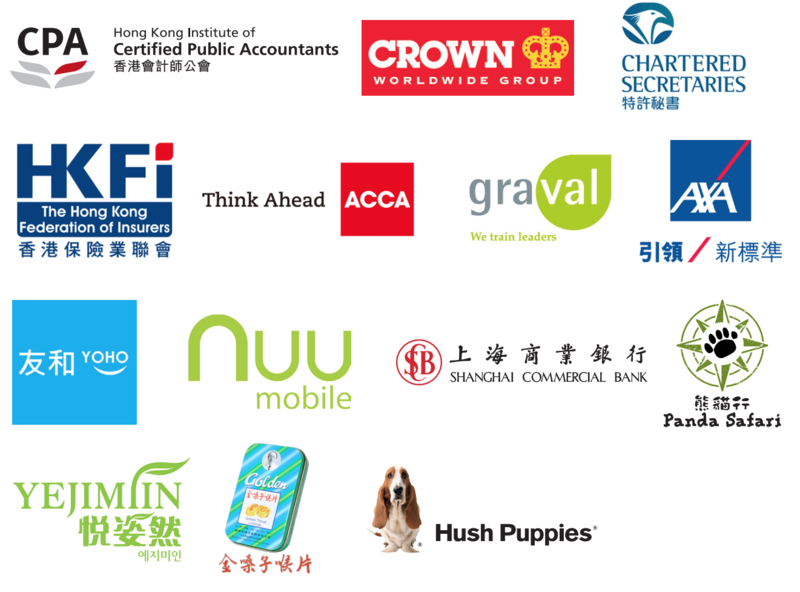 Thanks to the sponsors, our Orientation Camp Visits 2015 will be as successful as ever.